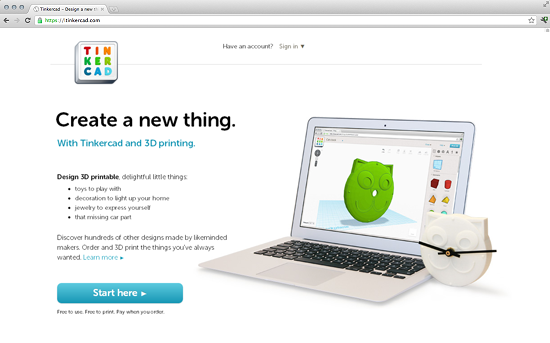 Tinkercad is an impressive browser based 3D printing modeling tool that has brought happiness and joy to many creative minds. Its intuitive interface and its powerful tools have made it possible for countless 3D print hungry individuals to bring their creations to life. Today they have just made that experience a whole lot better. 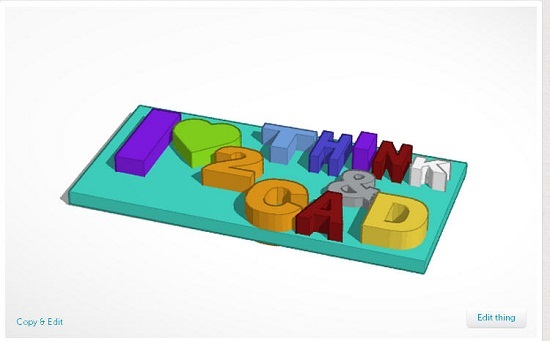 With a major new version on their website, designers around the world can now create better 3D prints with an even better interface and, with much more ease. The new release looks stunning and feels just the way you’d want it to feel. Another great addition to this new release are the Quests. They are so useful! Whenever I needed to create a specific shape or I needed some guidance, these built in tutorials led the way. 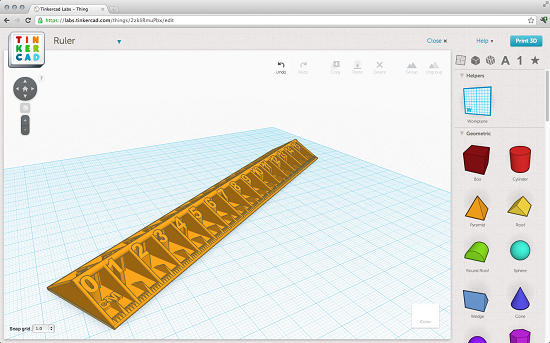 With this new release, Tinkercad raises web based 3D modeling to an unmatched level. It’s really impressive and most importantly, fun to use. It kept me interested and I still am which is exactly what you want from such a software package. One thing I still haven’t found was a sharing button somewhere, but like I said… my time was limited. So it might actually be there and I missed it. But after all, let’s not forget that I was using a Beta version. 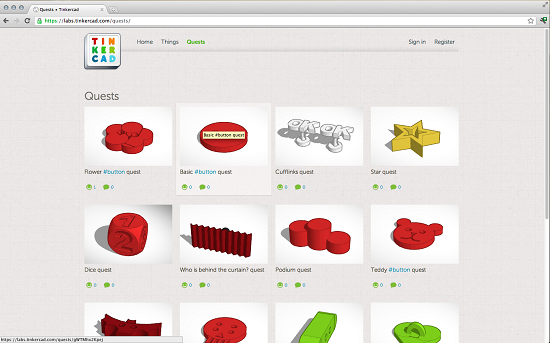 I look forward to spend some more time on this newly improved Tinkercad in the future. 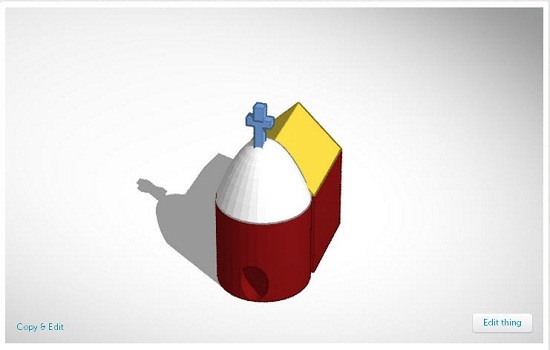 Hopefully I’ll get to upload some of my work in our gallery as it has a very useful integrated button to i.materialise. So what are you waiting for? Go out there and try it yourself! 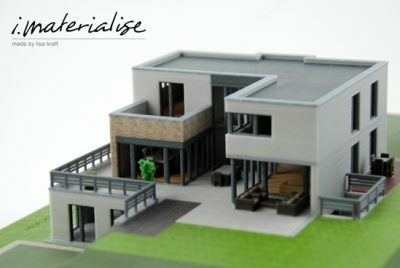 And if you like what you designed and need a 3D print done, just click on the print 3D button, choose i.materialise and we’ll do the rest!